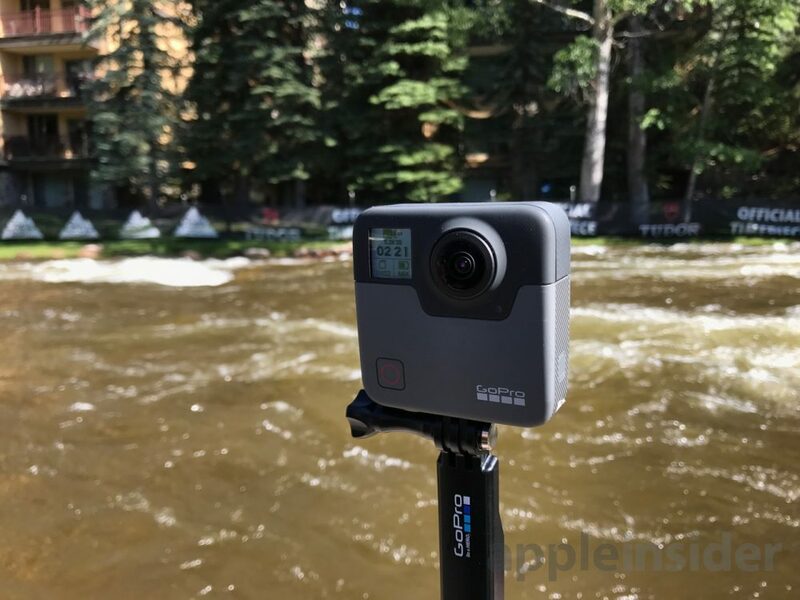 I only just wrote about the first images of the GoPro Fusion being released, and now they’ve done one better and released some 360 video shot with an early build of the camera. 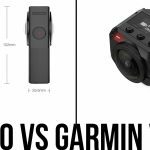 In case you’ve forgotten, the Fusion is a 5.2K 360 camera and GoPro’s fir foray into all-in-one 360 cameras/ Of course they had their Omni rig, but at over $5000 for the full kit it was hardly consumer friendly. The trailer for this Fusion indicated that the camera could shoot very high quality 360 video, with slow motion, no visible stitching lines and a clear picture, let’s see if the real world footage matches this. Well, it’s not as outstanding as the trailer indicated, but certainly not bad either. The video here isn’t in 5.2K (does youtube even allow that? ), but never the less its still a high resolution compared to many other 360 cameras. The sharpness and brightness of every video is pretty much in point, largely thanks to the natural lighting no doubt. The camera handles direct sunlight better than many other 360 cameras, for example my Gear 360 suffers from huge lens-flare whenever the sun is out. Colors are accurate, but not quite up to the HD standard of normal video yet. Stitching lines are a big issues in the world of 360 video. No one wants to see a visible line where the images from the two lenses meet, so tech companies have been working relentlessly to develop software to ensure the stitching is as accurate as possible. The GoPro fusion trailer indicated that the video from the Fusion would have literally no stitching line, something no other 360 camera making has been able to achieve. Unfortunately this looks set to remain the case because it pretty much every video I can spot the stitching line, even if it is extremely faint. The again, in an interview with Mashable, a GoPro rep indicated that the software was still in development so stitching could be improved before release. Let me be clear that this is still a more accurate stitch that almost any other 360 video I’ve seen, but I’m just comparing it with their (apparently heavily edited) video trailer. 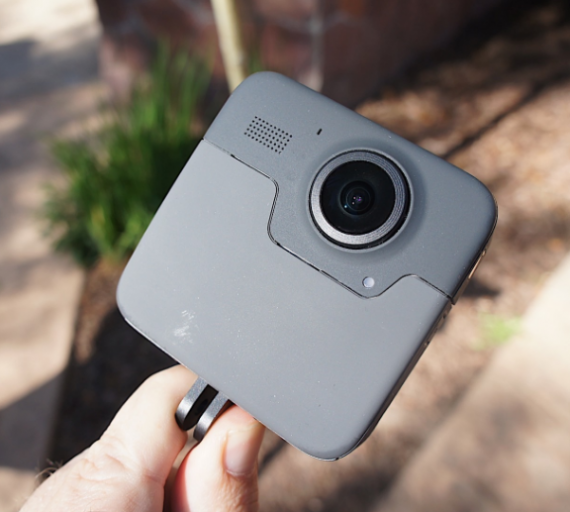 The fact that they look it on a Kayak (a popular test of 360 cameras it seems) indicates that the Fusion is probably waterproof with no extra casing required. All in all, a good start. It’s important to remember that this is a pre-production version of the Fusion, meaing the final result may be better. The GoPro Fusion is set for limited release at the end of summer and the price has not yet been disclosed.